Friday 24th August 2018 – During the Cybersecurity Summerschool in August, Crosspring held a feedback event to inform the participants about soft-landing and the importance of the soft-landing program . The Cybersecurity Summerschool takes place each year, with a selected group of around 50 talented participants, who get lessons, company visits and mentor sessions from top-level companies about cybersecurity. 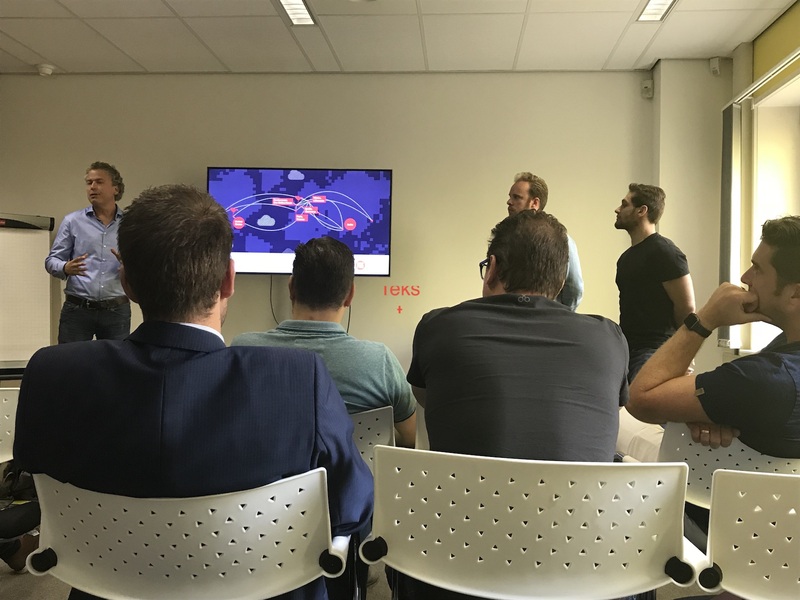 On Friday the 24th of August the students visited the Dutch Innovation Factory in Zoetermeer for a full day of inspiration and classes and of course Crosspring took the opportunity to promote the soft-landing project! Crosspring’ team members Maurice and Rodrigo presented the soft-landing project and its missions to a full auditorium on Friday the 24th, explaining the importance of this project. 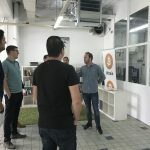 It’s important to know what other countries are doing and to connect these ecosystems to broaden our view, exchange knowledge and stimulate growth for startups and scaleups.